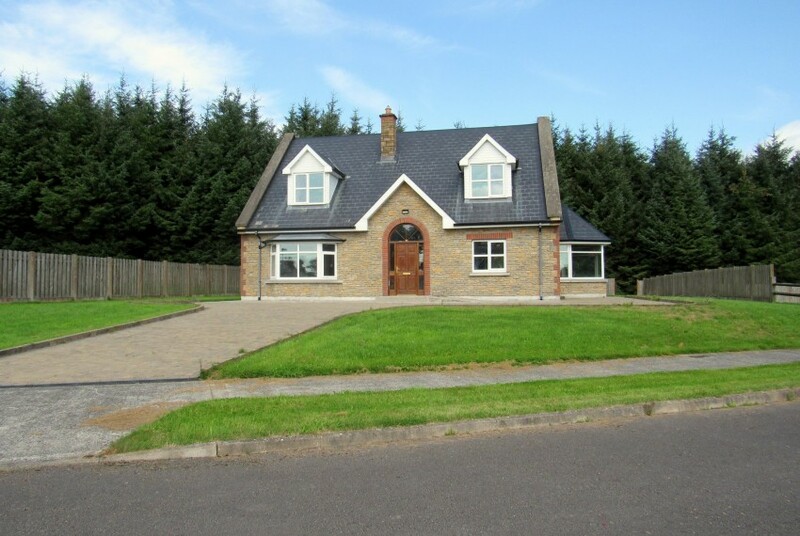 We are delighted to bring this newly constructed 2 bedroom dormer bungalow of approx. 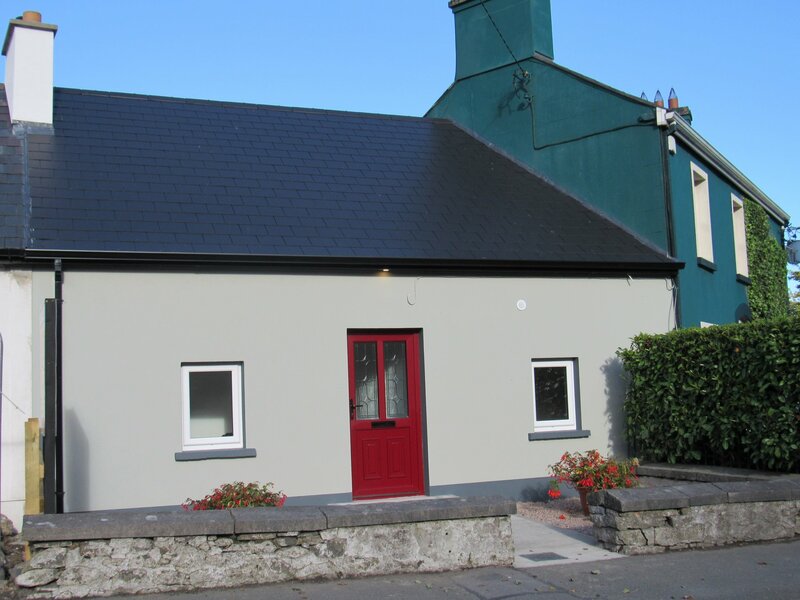 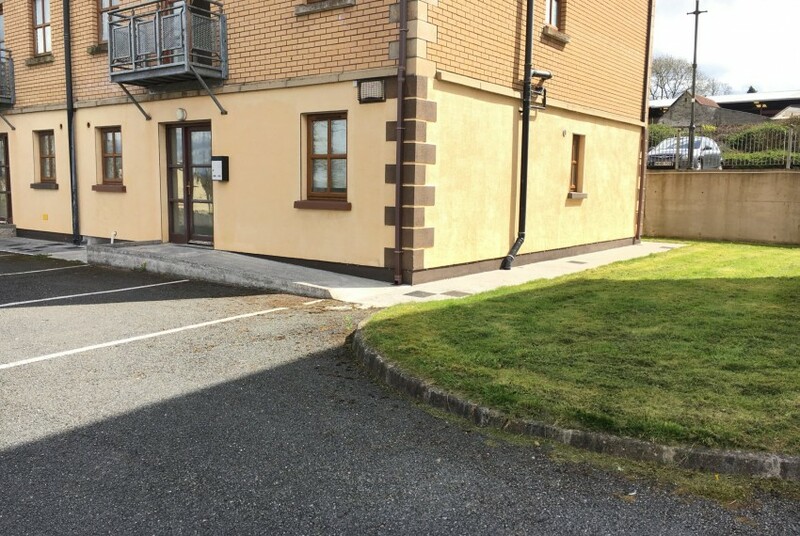 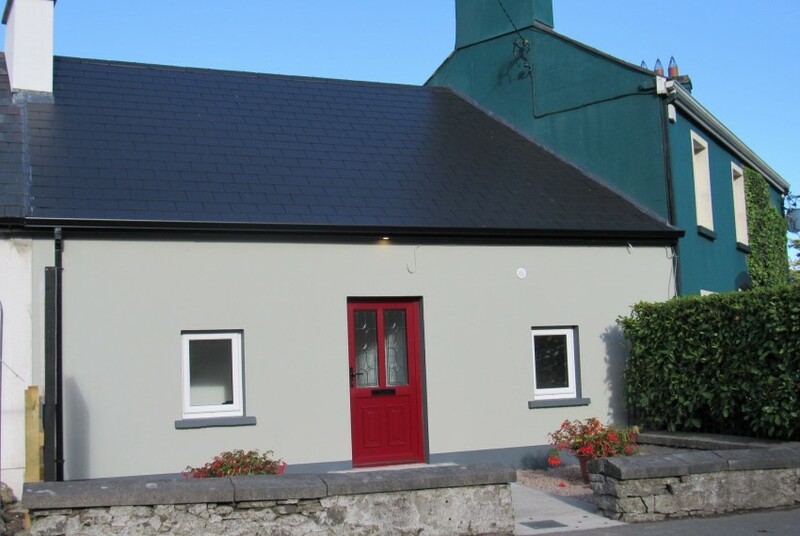 840 sq ft located in one of the most prestige locations in Longford town to the market. 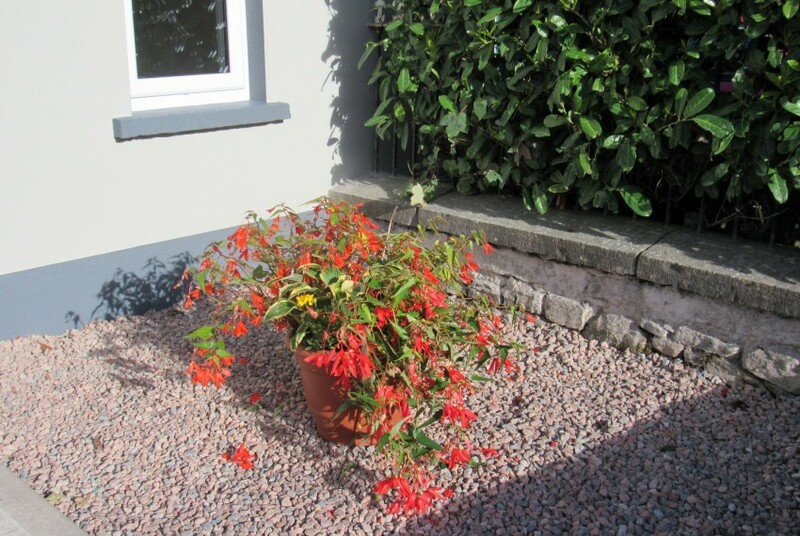 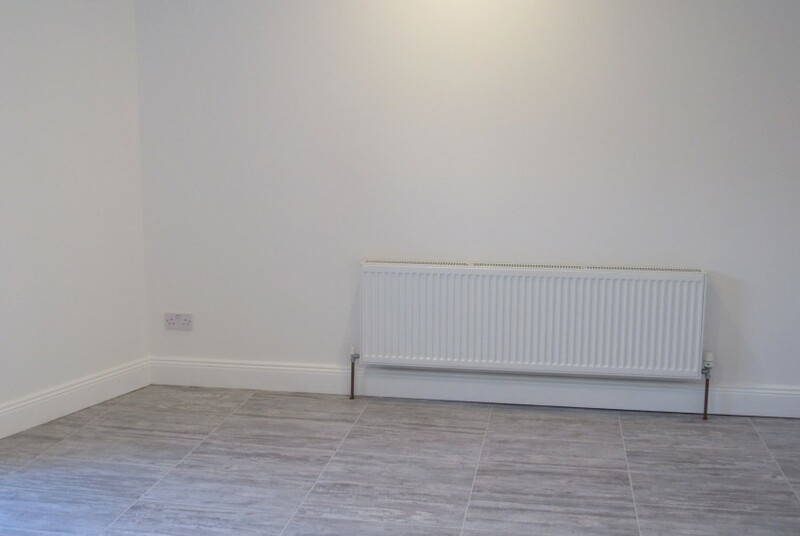 This charming unique property consists of a tiled entrance hall. 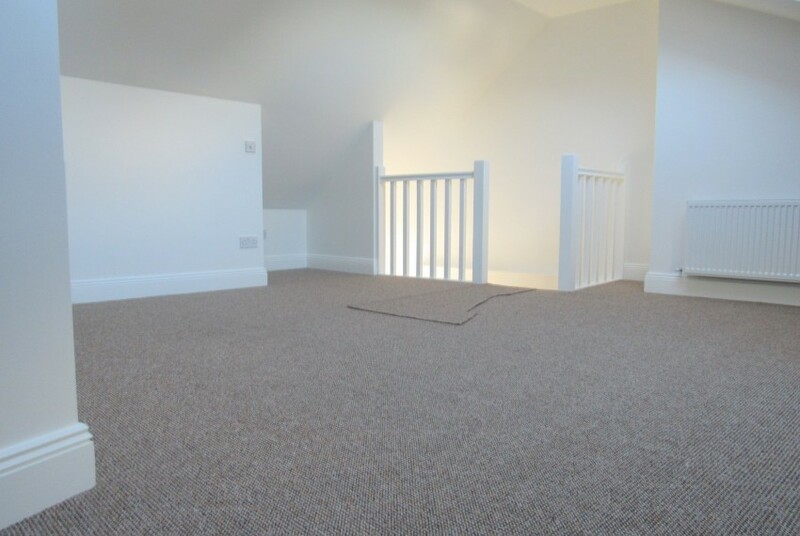 Off the hallway is a double bedroom which is carpeted. 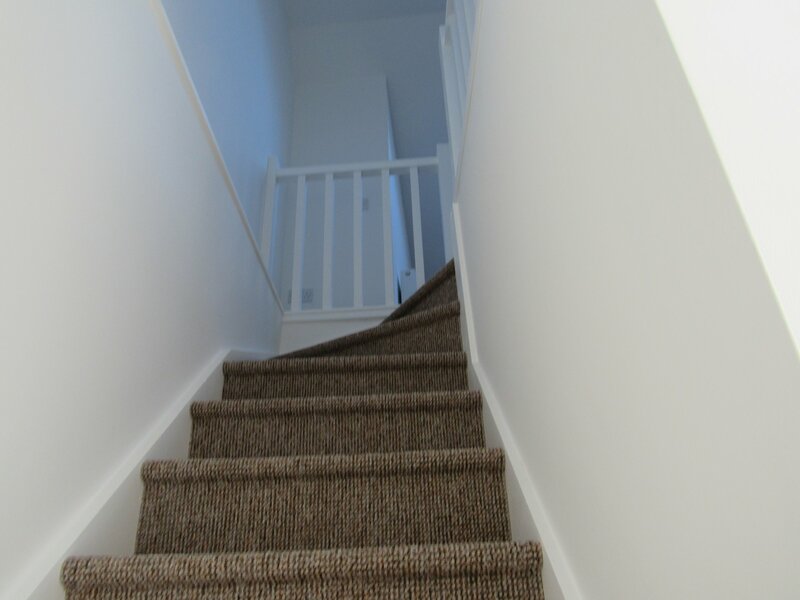 Also off this hallway there is kitchen/living room. 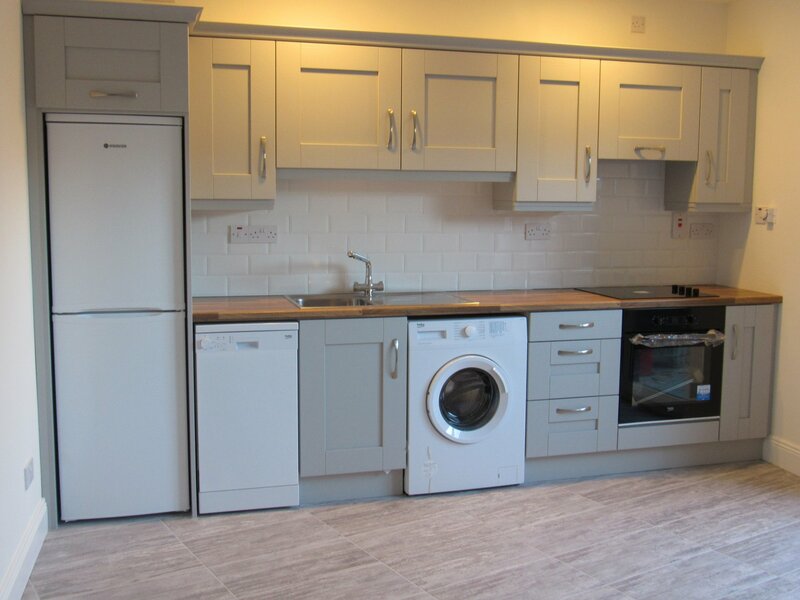 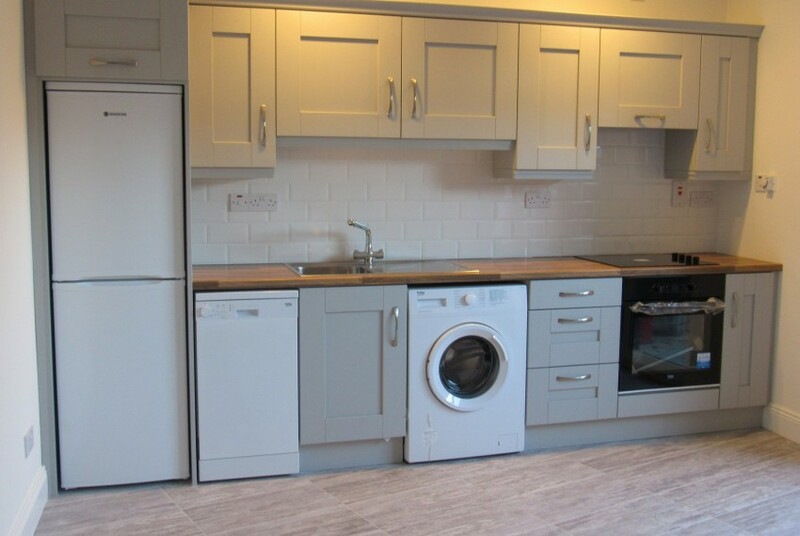 This new modern tiled kitchen features all new appliances and a sliding door which leads to a small concrete yard. 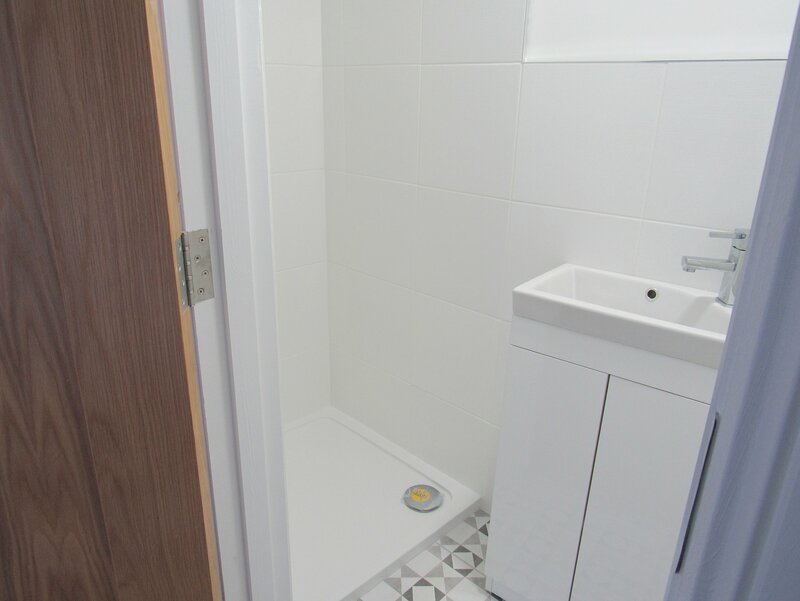 There is a fully tiled bathroom downstairs. 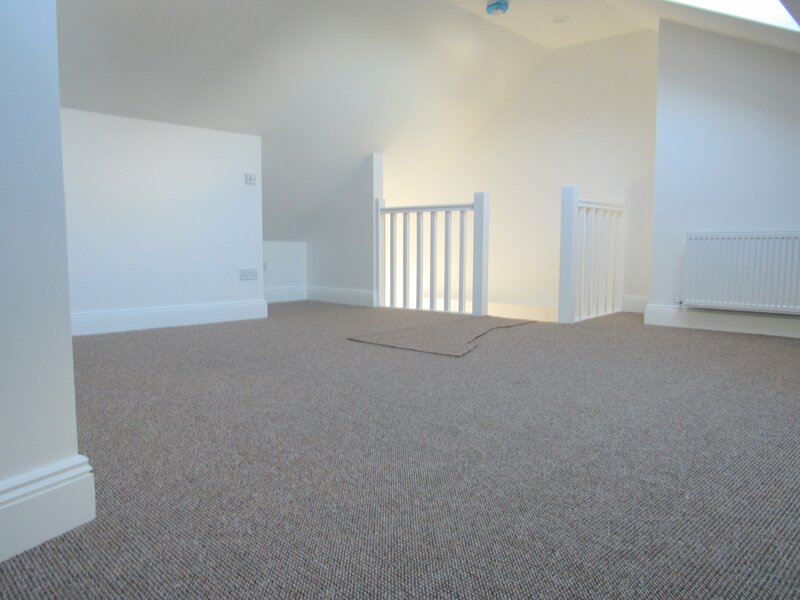 Features include: OFCH & Double glazed windows & doors. 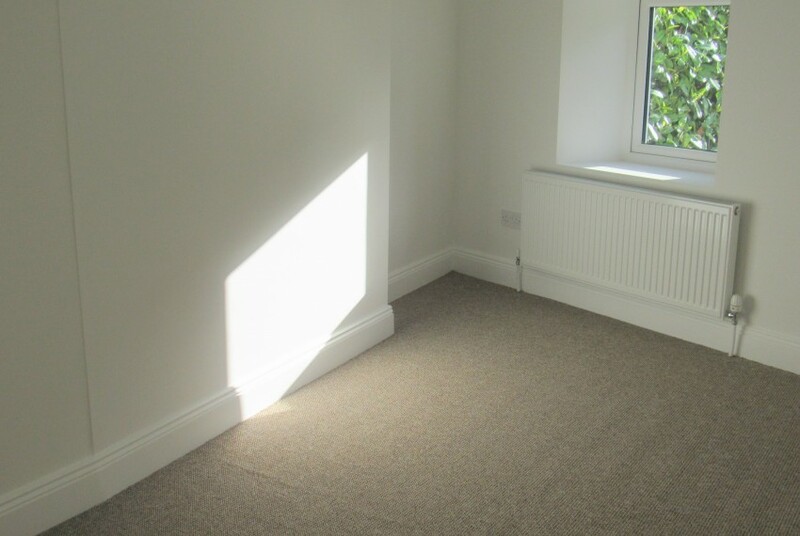 This property is serviced by mains water and mains sewerage. 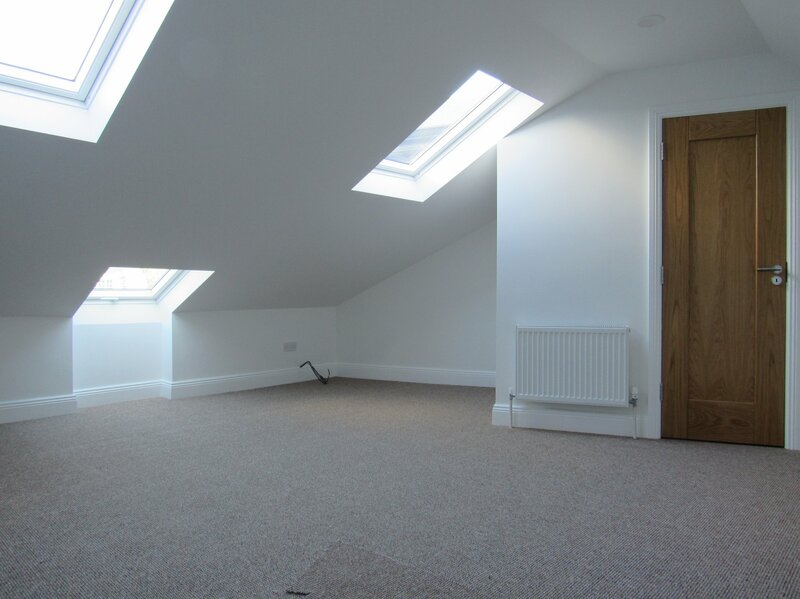 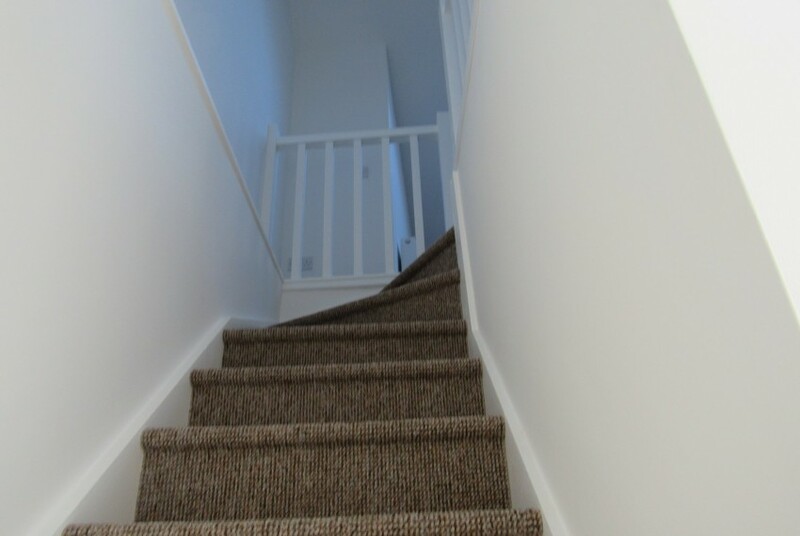 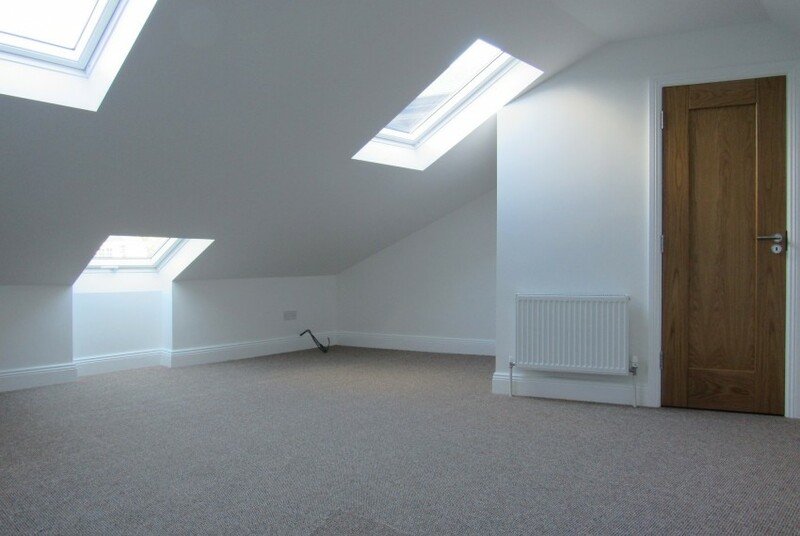 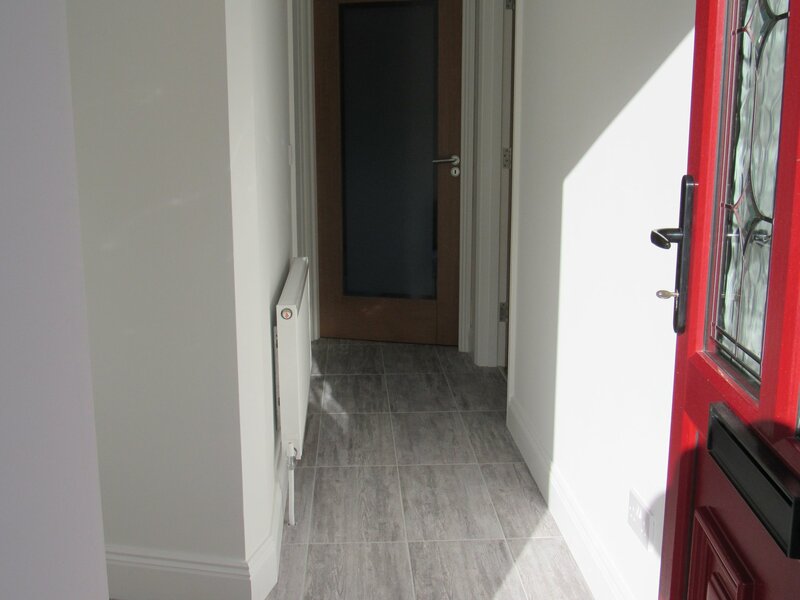 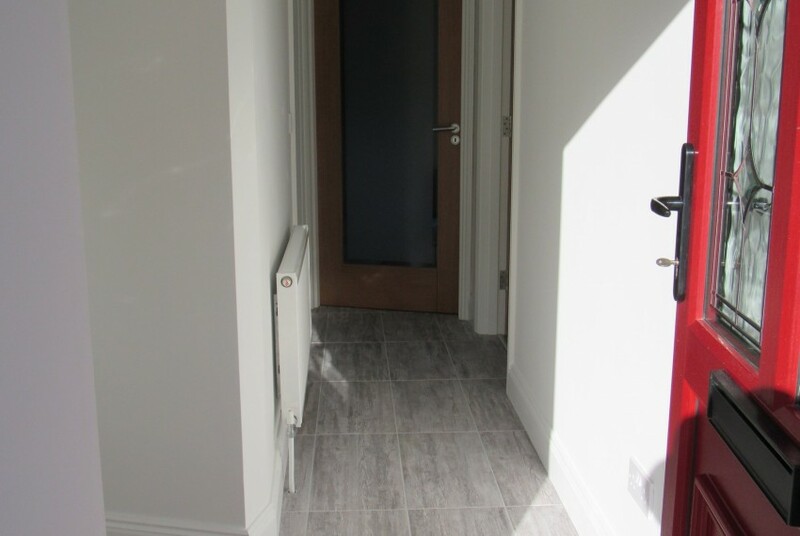 A bright stairway leads to a large double en-suite bedroom which has 3 velux windows. 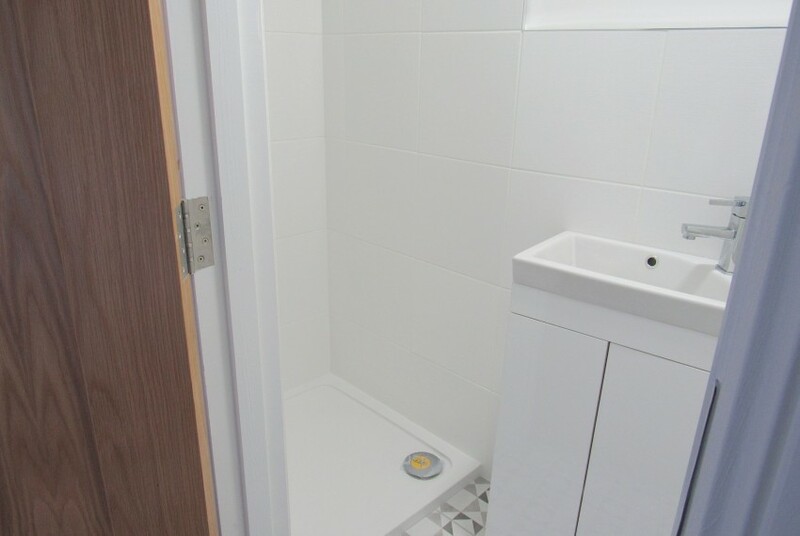 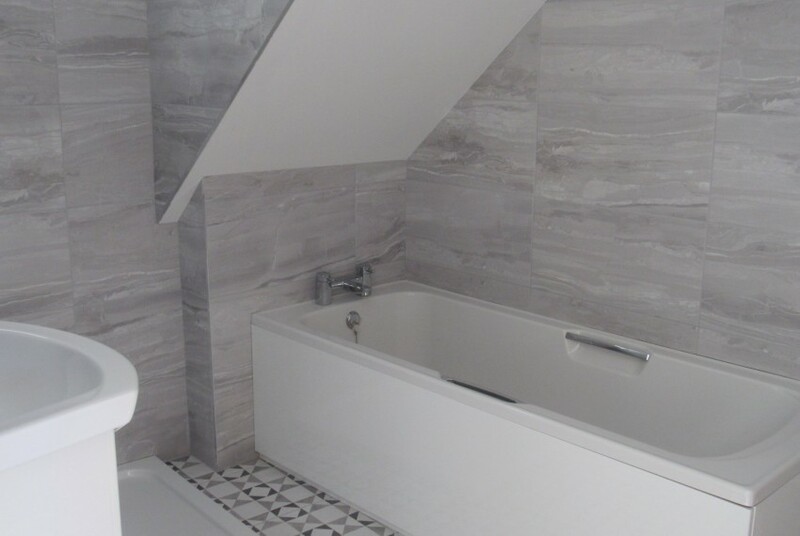 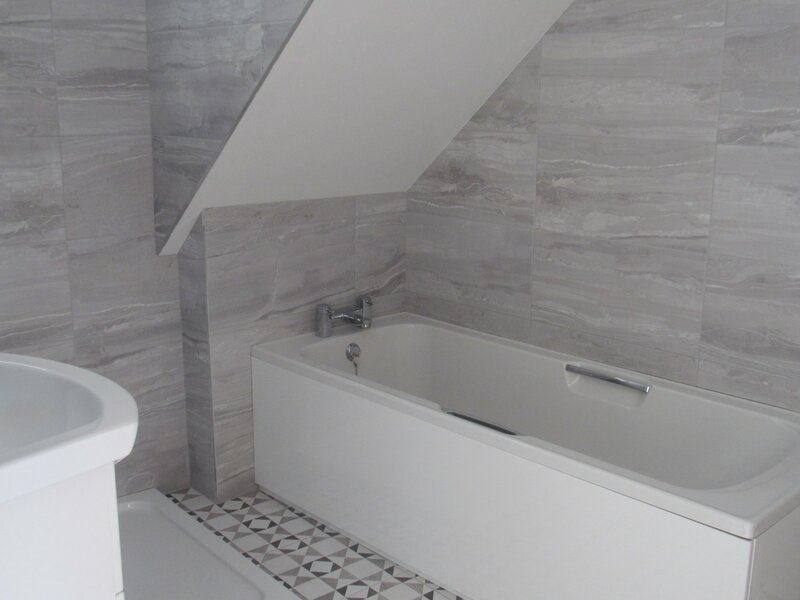 The en-suite is fully tiled and has an electric shower. 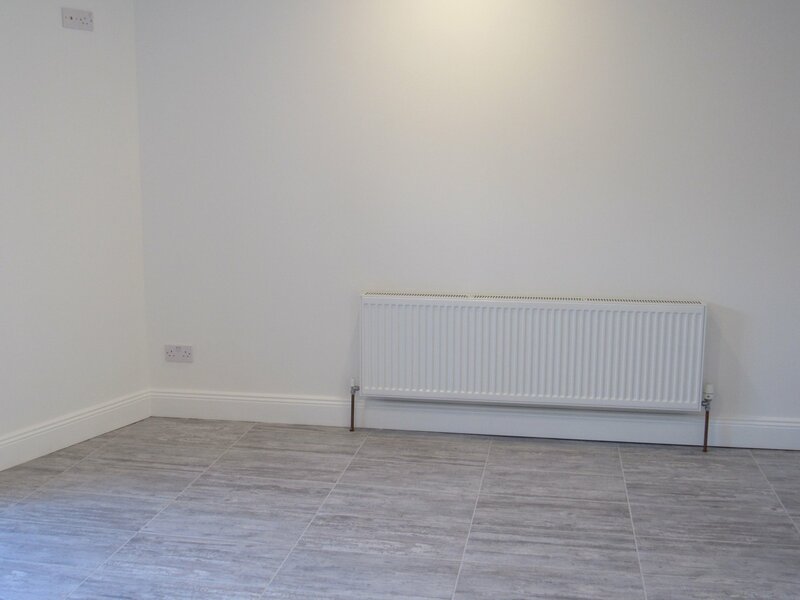 This exceptional property is located 5 minutes walk from the shops, filling stations, sports grounds, leisure centre and is ideal for the couple who want to re-locate or downsize. 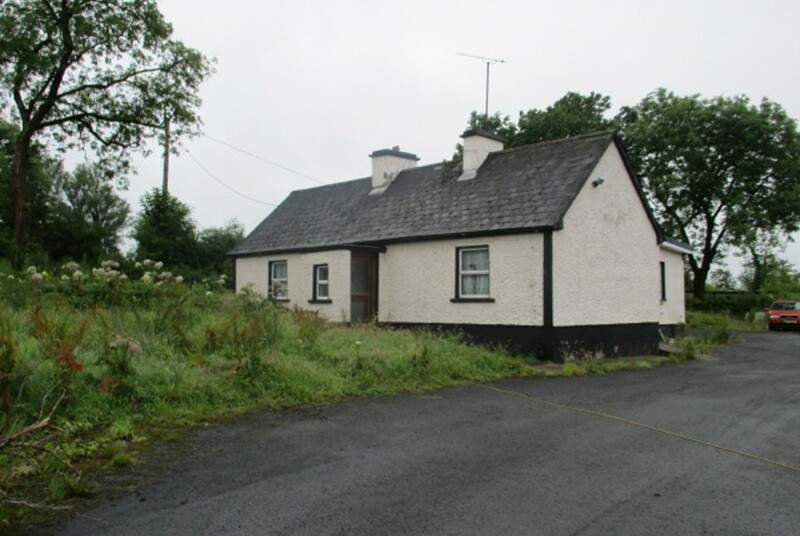 It is just off the N4 Dublin/Sligo Red-cow roundabout.